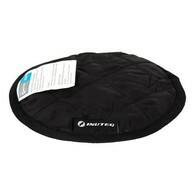 All of our INUTEQ H2O® evaporative products are machine-washable and anti-bacterial. 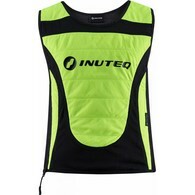 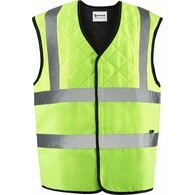 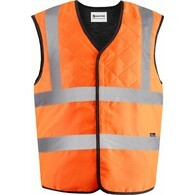 The INUTEQ H2O® cooling vests are developed with a water-repellent liner to keep the inside dry. 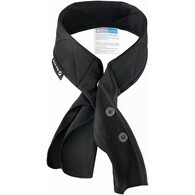 INUTEQ H2O® can be worn up to 55 degrees Celsius.